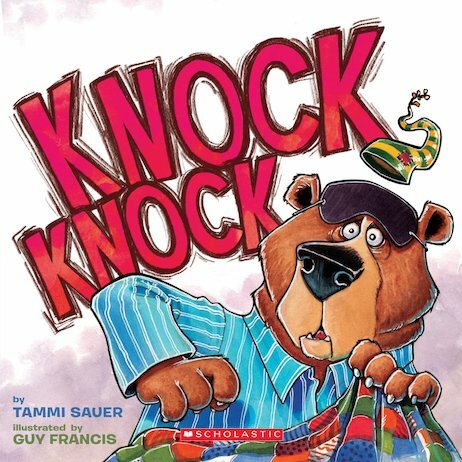 Knock knock! Who’s there? A very tired bear. It’s time for his long winter snooze. But every five minutes – knock knock! First up, Fox knocks at the door. Then along come two blue birds. Bear just can’t get any peace. But that’s just the start of his nightmare. Even worse, every visitor tells him a terrible ‘knock knock’ joke. Will Bear ever see the funny side? A cheeky delight – bear story and joke book in one!